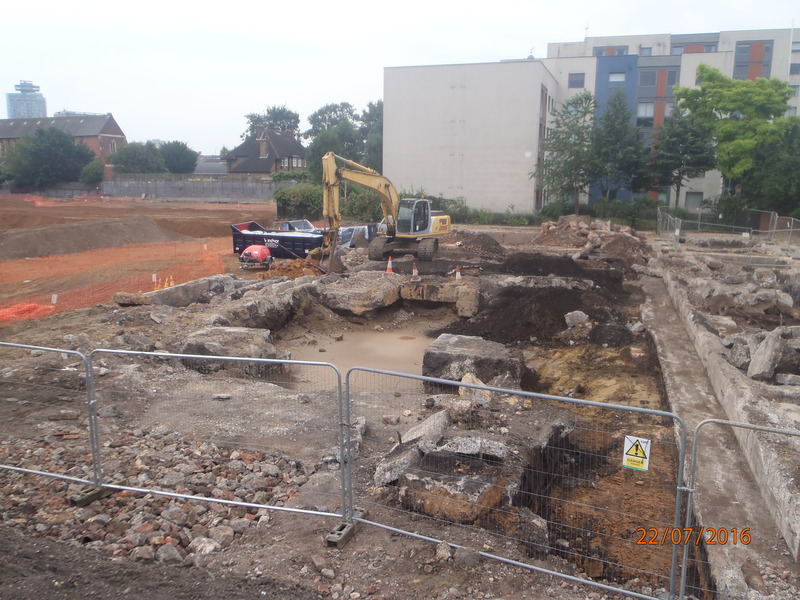 Hill Partnerships are developing the 3Ha former Reynard Mills trading estate to residential housing and apartments for Notting Hill Housing Association. 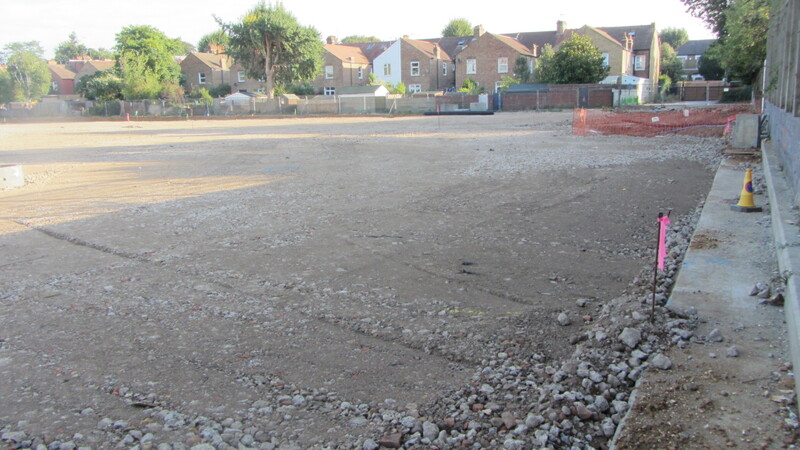 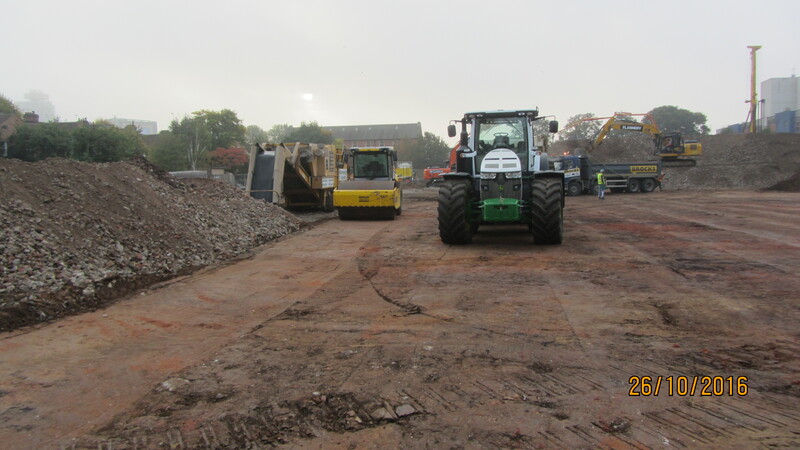 Due to the widespread presence of asbestos containing materials (ACMs) within made ground, initial estimates of over £4million rendered the scheme commercially non-viable. 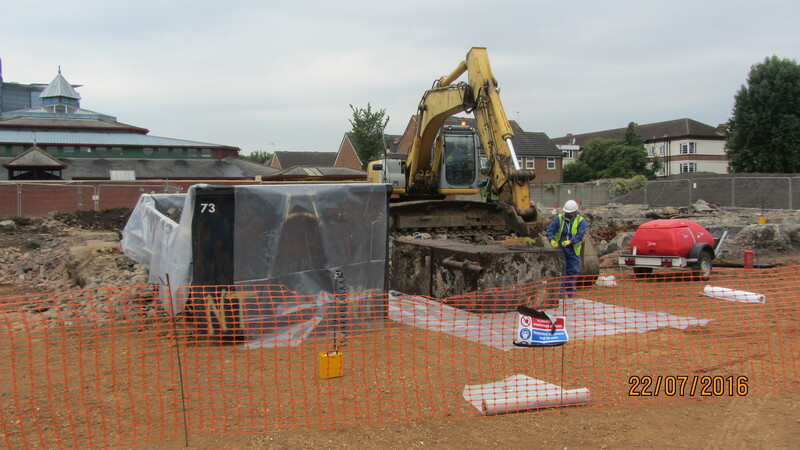 A comprehensive programme of third party environmental monitoring and site verification to satisfy various stakeholders. 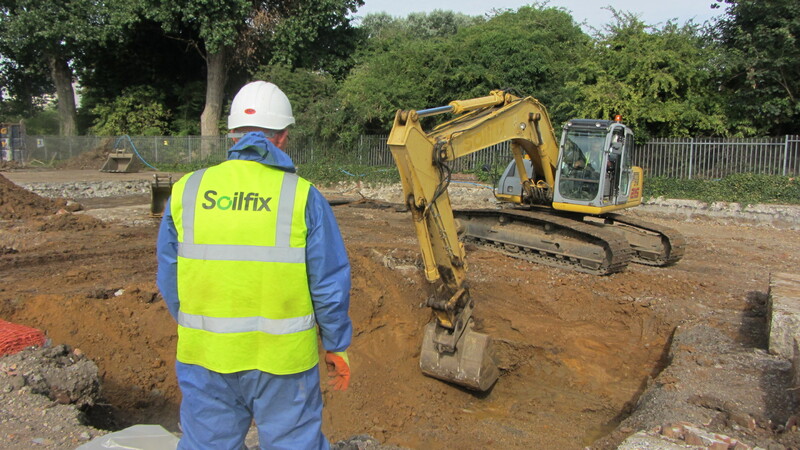 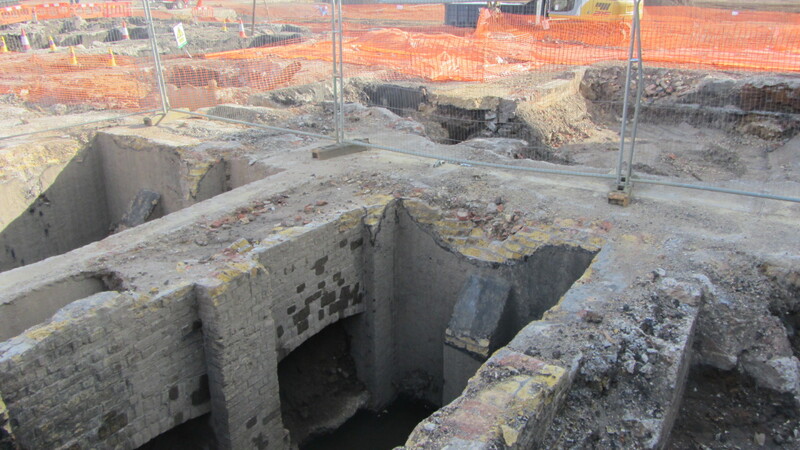 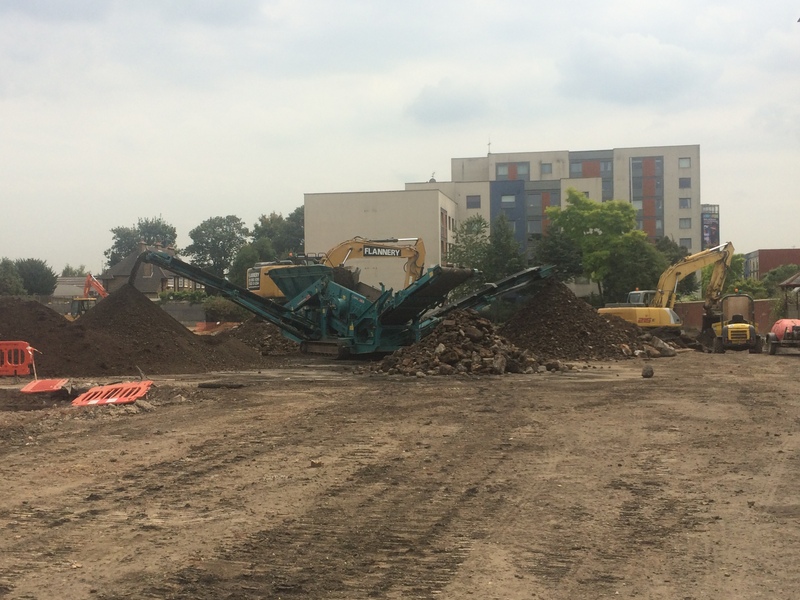 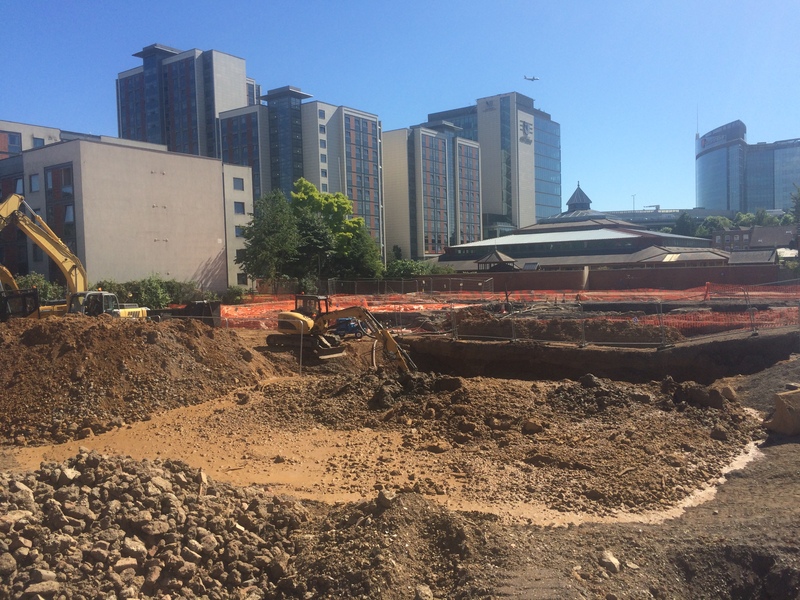 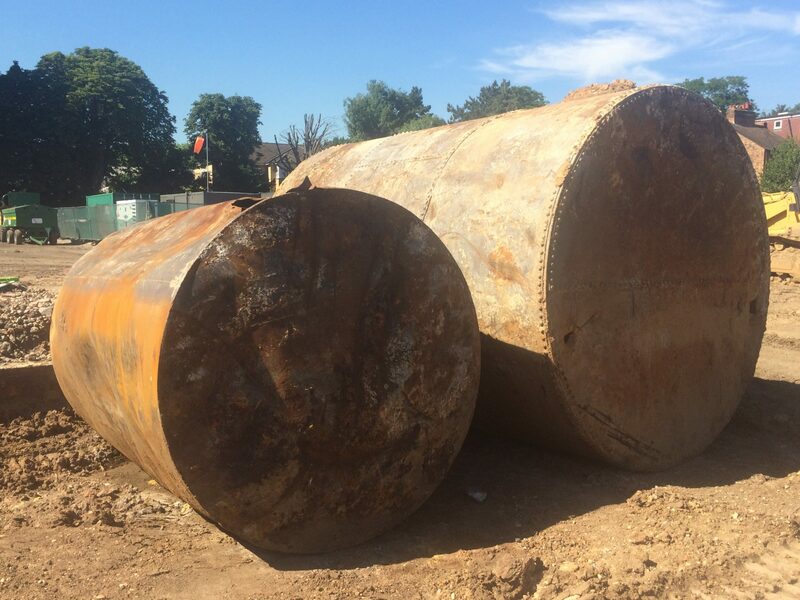 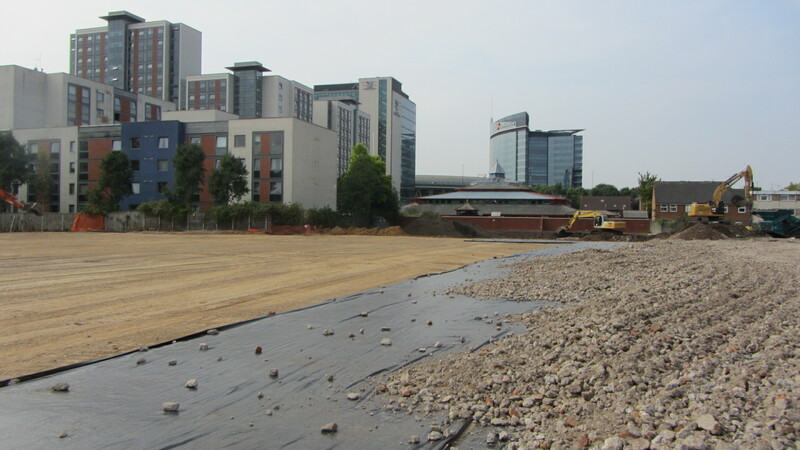 Soilfix completed all works on programme to allow unimpeded progress of piling and construction works, with 90% materials recovery achieved out of 25,000m3 materials subjected to breakout & excavation.